Below you will find a list of some of the main services we offer. If the service you require is not listed here but you feel we can help please do not hesitate to get in touch and a member of our team will be delighted to assist you. For car garages Sutton In Ashfield, Premier Service Centre is your number one choice. Worried something might be wrong with your clutch, but you’re not sure what? 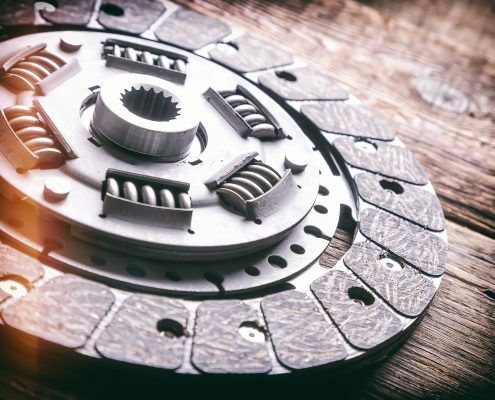 Whether you’re hearing noises when changing gears, or something just feels ‘not right’, our trained technicians will conduct a comprehensive check of your clutch system to put your mind at rest. Gearboxes are an important part of any vehicle. If problems occur with the gearbox, your vehicle could be rendered useless. 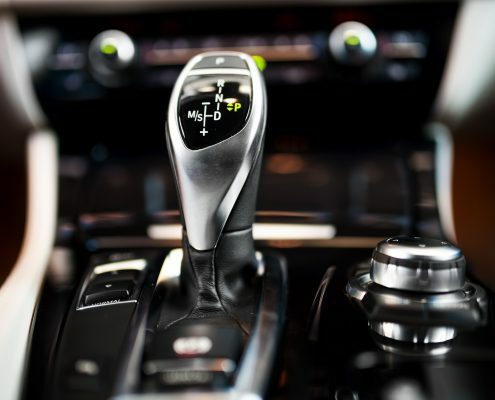 As a result you will need a gearbox repair from a professional who has access to high quality replacement parts and tools. Our aim is to always provide a fast and affordable service for motorists. 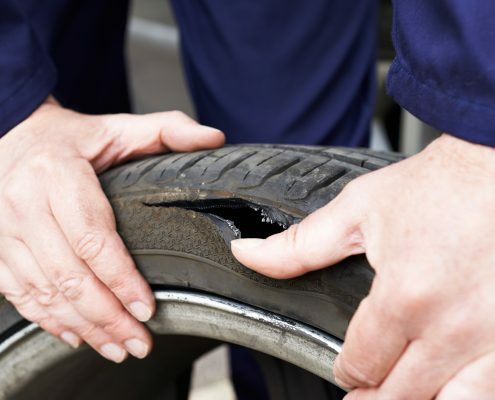 Throughout your car’s driving life the tyres will need attention, due to wear from driving, or as a result of under inflation, or has experienced a severe cut. It is advised that the tyres should be replaced on average once per year (depending on mileage). Factors such as a rough rim edge will be more damaging to the tyre, so ensure that all related components are also attended to regularly. Your exhaust ensures the smooth running of the engine, maintains maximum fuel efficiency and reduces the quantity of harmful emissions generated by the vehicle. 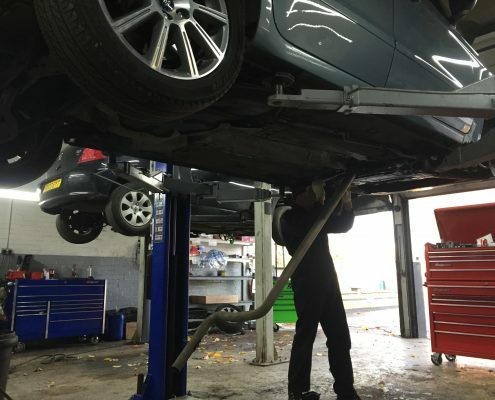 It is therefore extremely important to ensure that the exhaust is in full working order, as problems here can have a huge impact on other working parts. We are able to offer a full vehicle diagnostics service for the majority of vehicle manufacturers. 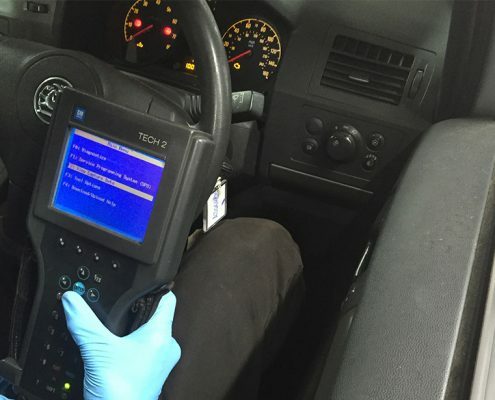 Whilst there are many car garages Sutton In Ashfield, our repair staff are fully trained to deal with warning light fault diagnostics, fault correction such as airbag faults and ABS faults and much more. 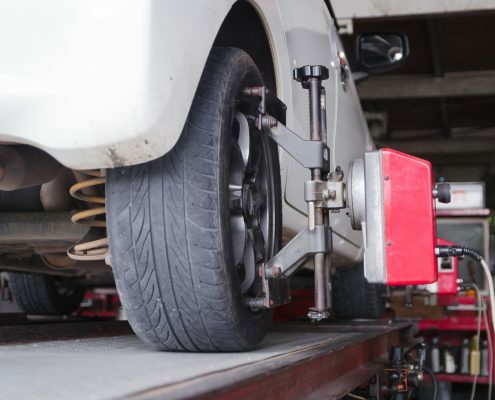 Wheel tracking (or wheel alignment) consists of adjusting the angles of the wheels so that they are perpendicular to the ground and parallel to each other. The purpose of these adjustments is maximum tire life and a vehicle that tracks straight and true when driving along a straight and level road. Wheel balancing allows the tires and wheels to spin without causing any vibrations. 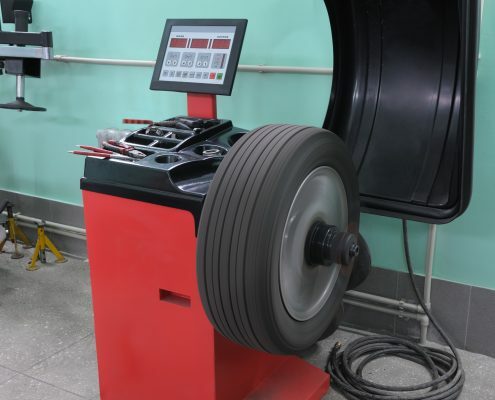 This is accomplished by checking for any heavy spots on the wheel-tire combination and compensating for it by placing a measured lead weight on the opposite site of the wheel from where the heavy spot is. 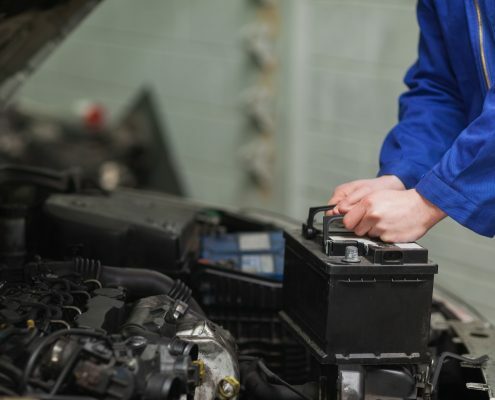 If your car battery is 5 years of age or over and your vehicle is struggling to start, it’s likely the battery is reaching the end of its life. It’s far better to get the battery replaced at your convenience than having to deal with the inconvenience of a dead battery not starting your car and the possible financial burden of breakdown recovery. Consistent trouble in starting your car is not necessarily a problem with the battery. The spark plugs might not be generating sufficient spark or they are draining the battery. 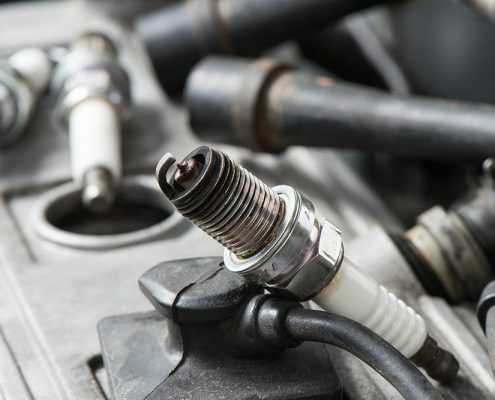 Changing the spark plugs is a way of assuring top efficiency and performance.